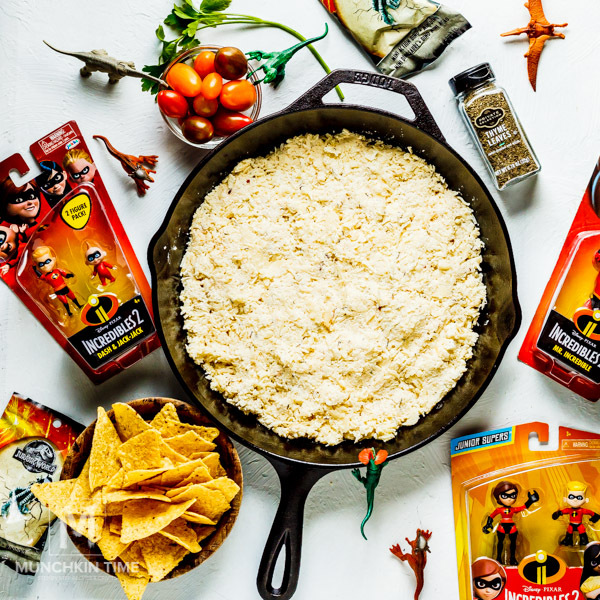 Mozzarella Cheese Dip Recipe + GIVEAWAY is sponsored by FRED MEYER STORES – THANK YOU! 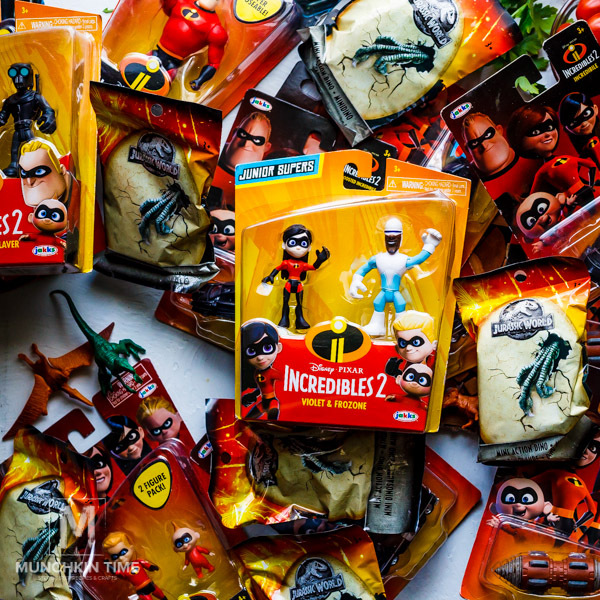 Did you know that FRED MEYER STORES has the latest action figure toys like Incredibles 2 and Jurassic World? 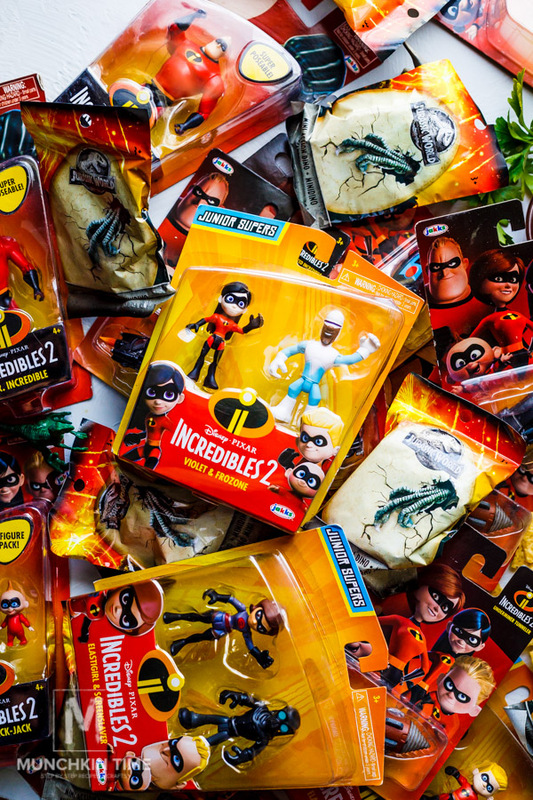 They send me 30 Action Figure Toys to Giveaway for FREE, scroll down for MORE DETAILS! One lucky WINNER will be selected by June 15, 2018. Good Luck! Hi beatiful! Have your munchkins started their summer break yet? Today, it’s our first day of summer break. Now, it’s time to plan some fun activities to make summer break even more exciting. What do you like to do with your kids, during summer break? One of the things we love to do, it’s to watch latest family movies, together as a family. We love watching Cartoons! It is something we do once a month, as a family, seating on a couch, while enjoying some delcious movie night snack. 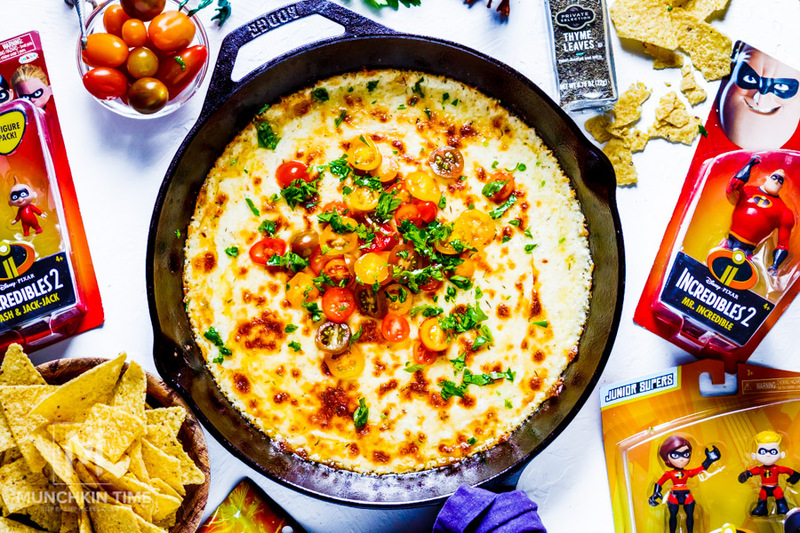 When we watch movies, we love to munch on something cheesy like this yummy gooey cheese dip recipe. It is super easy to make, tastes incredibly delicious, gluten free and makes everyone happy, even those picky eaters. You must give this cheese dip recipe a try, and let me know what you think. Can’t wait to hear from YOU! As always thank you for stopping by! 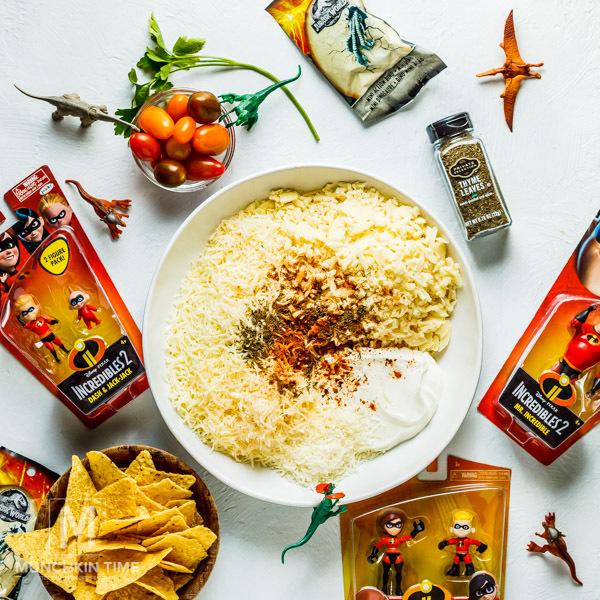 If you make Mozzarella Cheese Dip Recipe PLEASE hashtag #munchkintimeblog on Instagram, I would. LOVE to see your creation. Thank you! 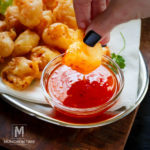 In a mixing bowl combine 3 cups mozzarella cheese, 3 cups smoked provolone cheese, 1/4 cup Romano cheese, ¼ cup Parmesan cheese, 1 cup sour cream, 1 teaspoon thyme, ¼ teaspoon cayenne pepper, ½ teaspoon crushed red pepper flakes. Mix, until everything is combined. 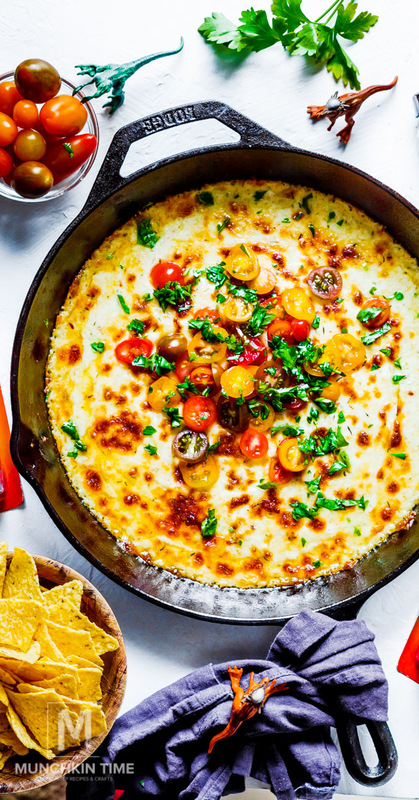 Transfer your cheese dip mixture into a greased cast iron skillet or baking dish, bake for 10 minutes. After baking for 10 minutes, turn on your broiler on high and broil your cheese dip for about 3-5 minutes to get that nice golden look. 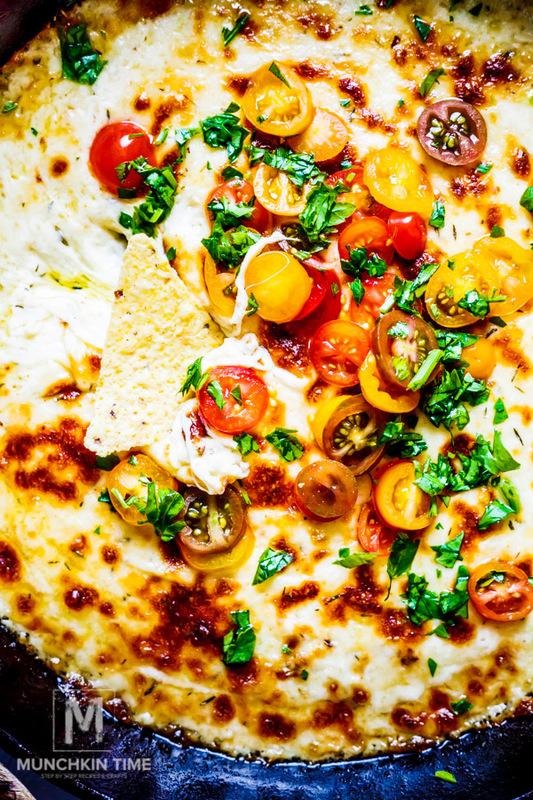 Serve with sliced cherry tomatoes, chopped parsley, and tortilla chips. 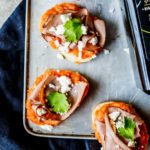 Enjoy the most delicious movie night snack! Q. 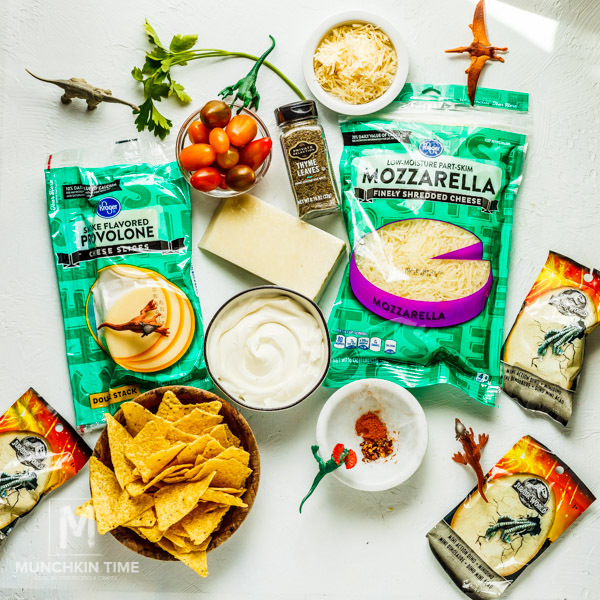 Do you like this Mozzarella Cheese Dip Recipe – Movie Night Snack? Mozzarella Cheese Dip Recipe is super easy to make, tastes incredibly delicious, gluten-free and makes everyone happy, even those picky eaters. In a mixing bowl combine 3 cups mozzarella cheese, 3 cups smoked provolone cheese,1/4 cup Romano cheese, ¼ cup Parmesan cheese, 1 cup sour cream, 1 teaspoon thyme, ¼ teaspoon cayenne pepper, ½ teaspoon crushed red pepper flakes. Mix, until everything is combined. After baking for 10 minutes, turn on your broiler on high and broil your cheese dip for about 3-5 minutes to get that nice beautiful top. 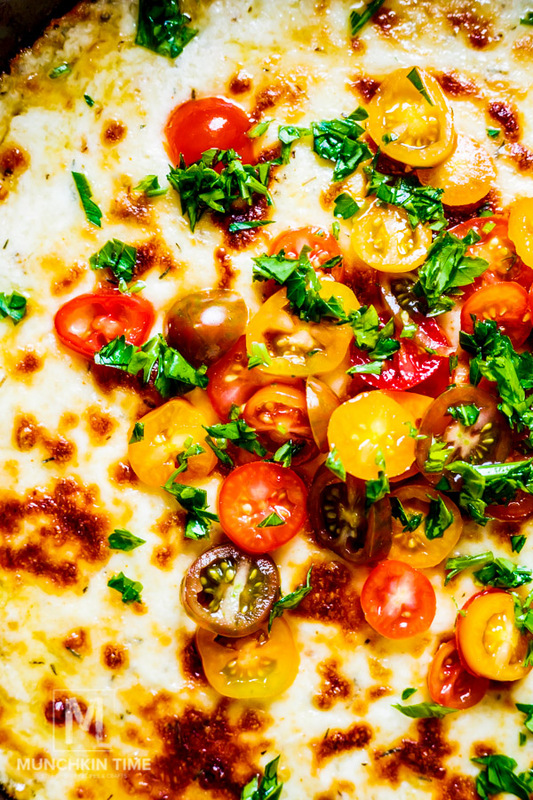 Serve with sliced cherry tomatoes, chopped parsley, and tortilla chips. 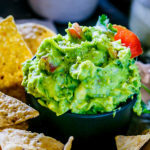 Enjoy the delicious movie night snack! Who is sponsoring this GIVEAWAY? What will YOU get from this GIVEAWAY? How to Enter to Win this GIVEAWAY? 1. 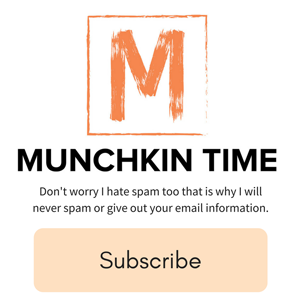 ♥Subscribe♥ to MUNCHKIN TIME. 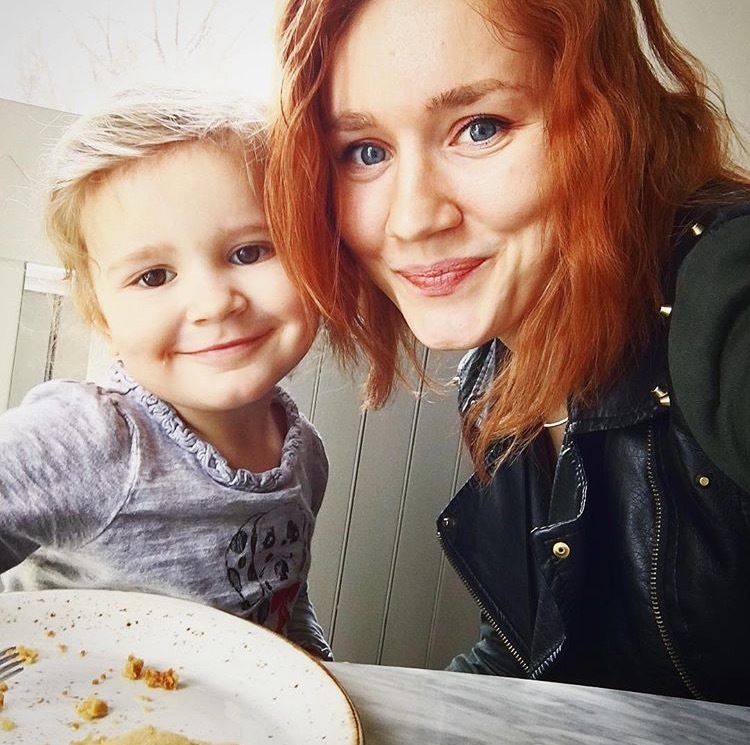 2.♥ Comment♥ below, what is your favortie MOVIE to watch with your family? 3. ♥SHARE♥ Mozzarella Cheese Dip Recipe. 1. ENTER THRU INSTAGRAM Click here —> MUNCHKINTIMEBLOG! 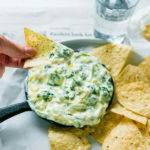 Your cheese dip looks amazing! Hope you are having a great week and thanks so much for sharing with us at Full Plate Thursday. Thank you so much Miz Helen! This looks really delicious. 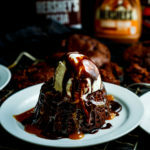 Can’t wait to try this on Saturday during our movie night too. Any film recommendations aside from Incredibles 2? Thank you! 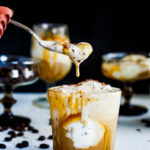 Please let me know what you think of this recipe after you try it!